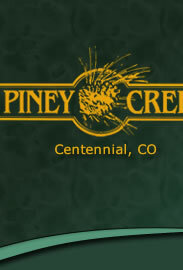 The Piney Creek Maintenance and Recreational Associations are managed by a five member Board of Directors. Board members are elected to three year terms. The terms are staggered so that at least one board member is elected at the annual meeting.